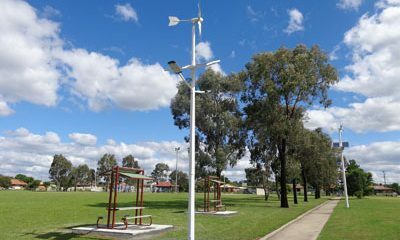 With the N-Com Green Energy Street & Park Lighting system. say goodbye to the connection charges and ongoing electricity bills. 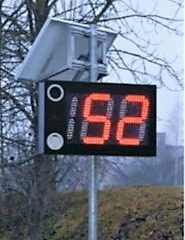 Minimise motor vehicle incidents with the N-Com Road Speed Display Signs, powered by Green Energy.